Some of its most important features include practice dummies and console commands. 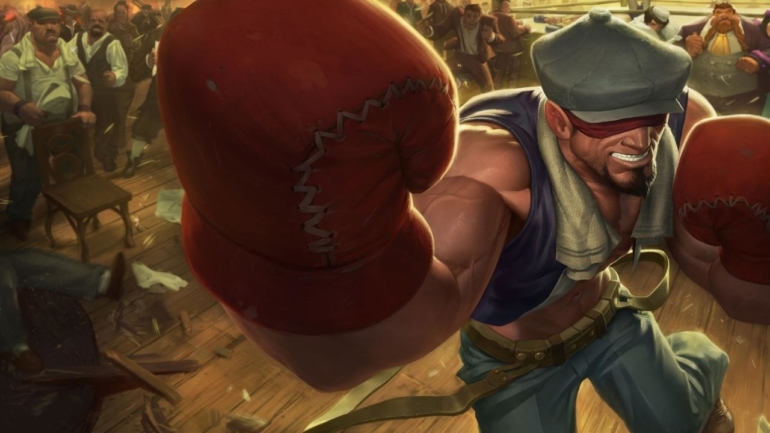 The Practice Tool, League of Legends’ single-player practice environment, went live today after the release of Patch 7.3 on Wednesday. It will be extremely useful for testing new champions, abilities, champ updates, and more so you don’t have to waste time in a bot match to try out the new Warwick. The Practice Tool will have a lot of uses, and we’re probably only scratching the surface. We’re sure players will find many more functions as time goes on. We’re also sure that some will be more useful than others. I don’t know how lighting the fuse on a chain of 15 barrels with Gangplank is useful for learning the game, but it sure looks cool!